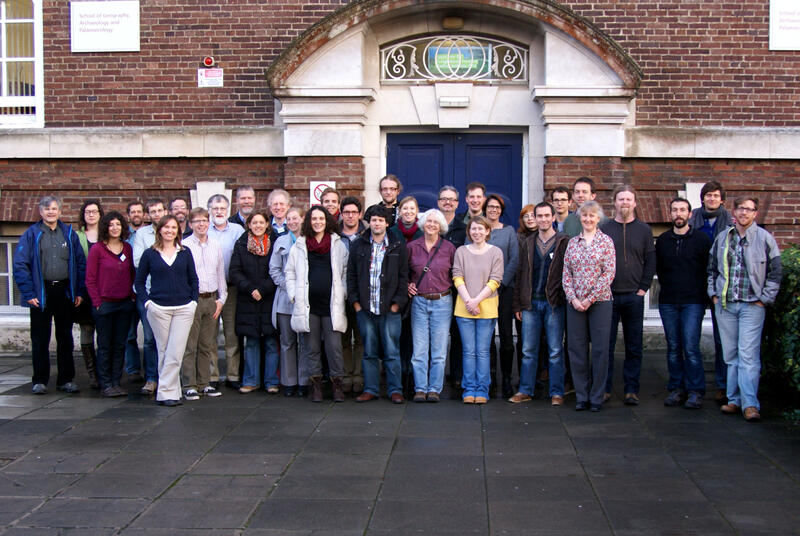 I was lucky to have been part of age-modeling workshop held at the 14CHRONO Centre for Climate, the Environment, and Chronology at Queen’s University Belfast, Northern Ireland. It was a great opportunity to discuss age modeling of stratigraphies with eminent researchers in the field and discuss the latest developments and challenges associated with the long-term archiving of data and the importance of standardizing reporting. 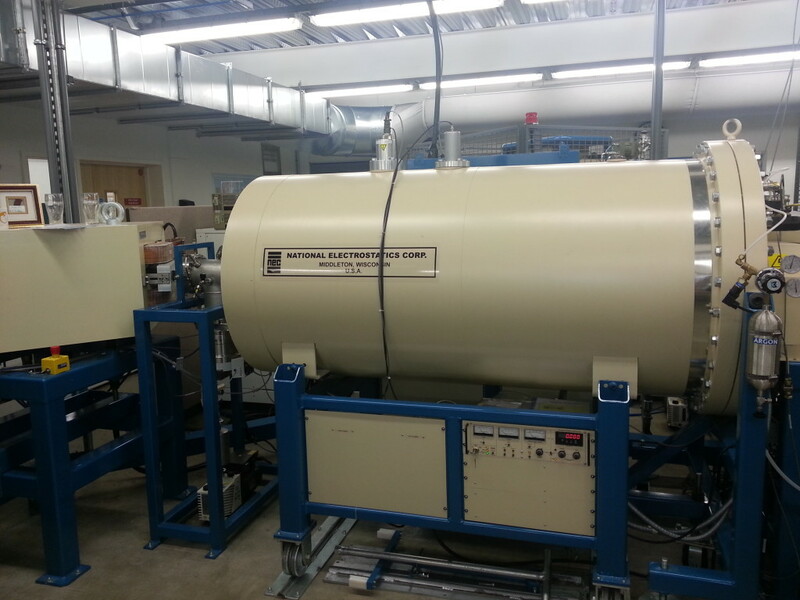 Accelerator mass spectrometer. Photo: Jack Williams. 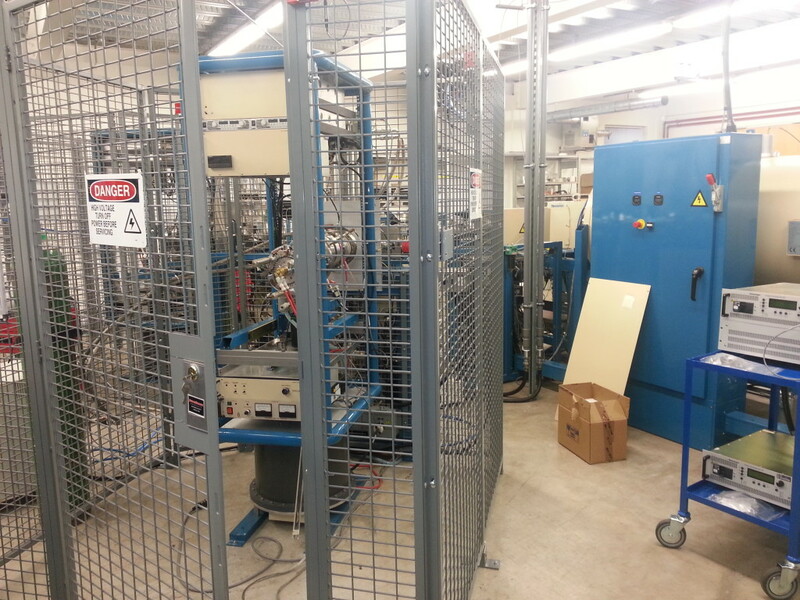 Accelerator mass spectrometer – Wisconsin made! Photo: Jack Williams.